This week’s roundup of new iPad cases includes a number of diverse folio options from Pad &amp; Quill, Smythson, Incase, and HEX, polished wooden skins from Cover Up, and more! 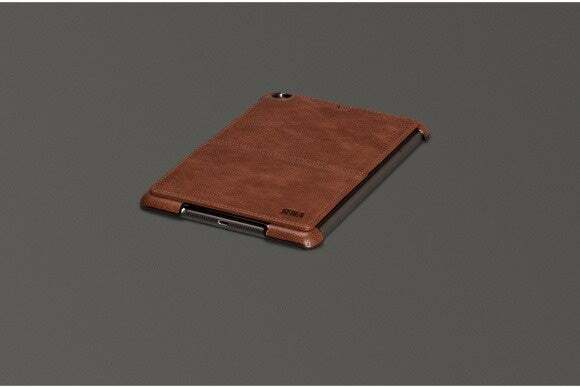 This week’s roundup of new iPad cases includes diverse folios from Pad & Quill, Smythson, Incase, and HEX, polished wooden skins from Cover Up, and more! The Folio mini (all iPad mini models; $35) combines a detachable magnetic cover with a polycarbonate shell for all-around protection. 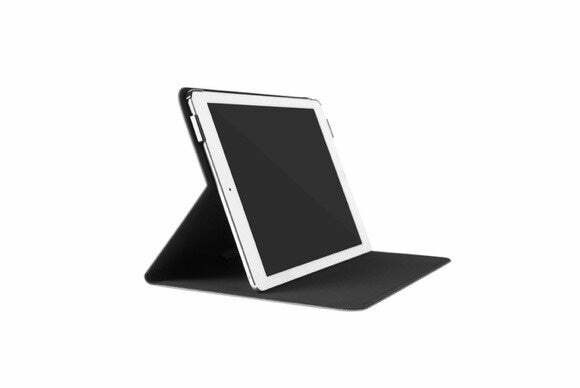 The Folio mini doubles as a stand in landscape orientation, is compatible with your iPad mini’s magnetic sleep/wake feature, and includes generous cutouts for the iPad’s ports, buttons, and back-facing camera. 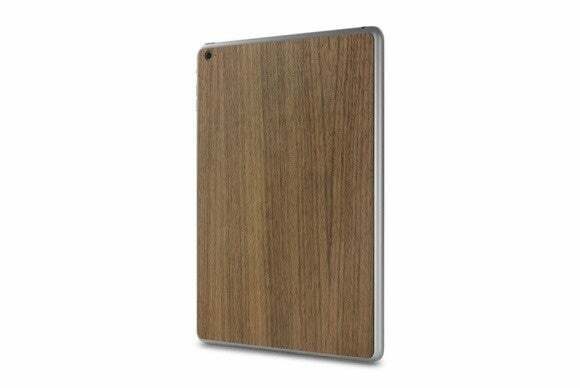 The Woodback Skin (iPad Air 2; $31) is a fashionable skin that can be easily applied to your iPad Air 2 to protect it from scratches and small bumps. Made with real wood, the Woodback Skin is available in a number of different varieties, such as walnut, bamboo, and maple, and can be quickly removed without leaving any residue. 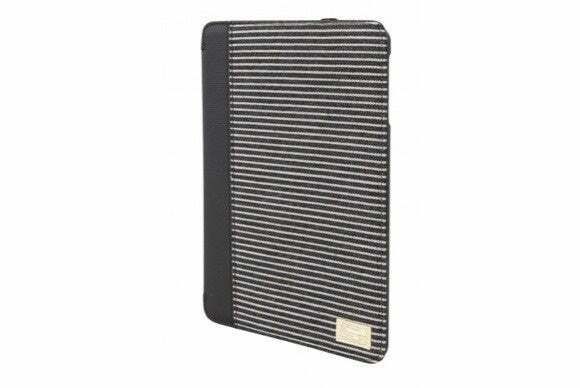 The Convoy Icon Folio (iPad Air 2; $70) features a striped cover with a sturdy backing that holds a custom-molded bed for extra safety. Inside its cover, the case includes three credit card slots, a cash pocket, and a bigger compartment for documents; it also sports an elastic band closure, and comes with a camera opening for taking pictures. 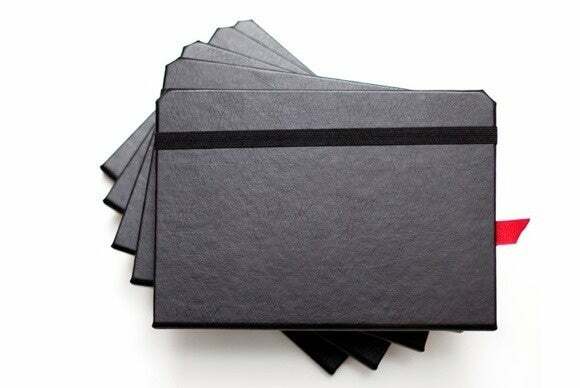 The Book Jacket Slim (iPad Air 2; $50) is a folio case with a cover that’s compatible with the iPad’s magnetic sleep/wake feature. Made from textured synthetic material, the case turns into a stand that supports multiple viewing angles in landscape orientation, and comes with a magnetic closure that keeps it firmly closed when not in use. 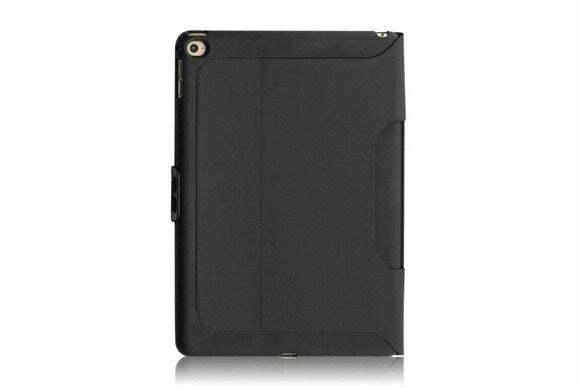 The Leather Case (iPad Air 2; $19) sports a slim profile and turns into a convenient stand in landscape orientation with support for two angles. 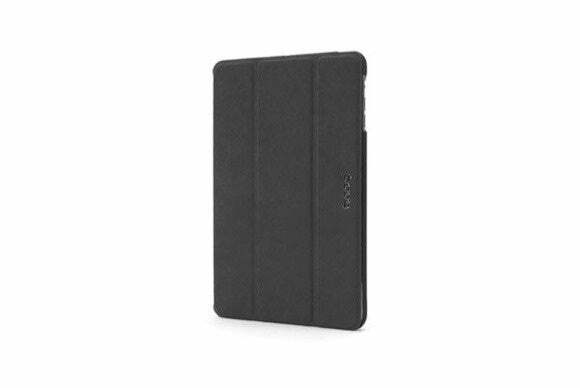 The case includes a hard-shell back with precise cutouts for the iPad’s ports and buttons, and is fully compatible with the iPad Air 2’s magnetic sleep/wake feature. Inspired to look just like your favorite moleskin journal, the Octavo (all iPad mini models; $50 to $70) features a handcrafted birch cradle and different interior options—pick between french roast, blue, green, or plum. Bonded in Spanish leather, the case includes a cutout for your camera, doubles as a stand in landscape orientation, and can be customized with an internal pocket or a monogram on the front cover for a personal touch. The Heritage Kickstand (iPad mini 2 and 3; $70 to $78) combines a tumbled leather exterior with microsuede lining that keeps your iPad’s surfaces free of scratches and smudges. 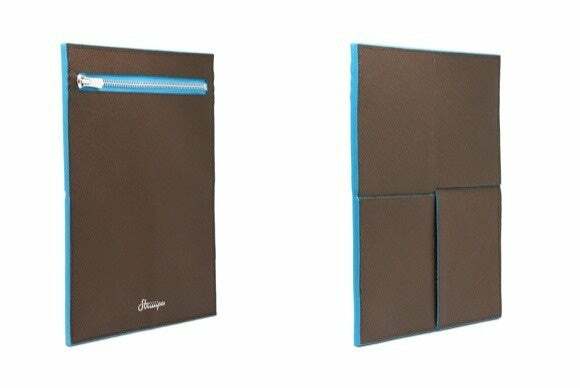 The case turns into a stand in portrait orientation, and comes with precisely molded openings for your iPad mini’s ports and buttons. It comes in cognac or black, and can be personalized with your initials. 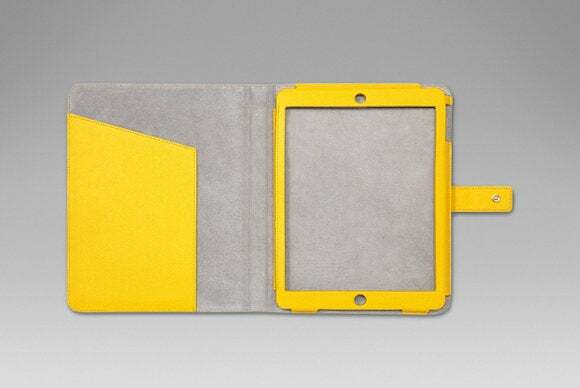 Manufactured with cross-grain calf leather, the Panama Cover (iPad Air; $550) is an elegant yellow folio case with a grey suede inner lining, that serves up lush protection. The Panama Cover includes a convenient document pocket inside its cover, comes with a special opening for quick access to your camera, and features a tab closure designed to keep your iPad Air safe when you’re out and about. The Overlapping Sleeve (all iPad mini models; $104) sports a zippered front pocket for your iPad mini, plus four overlapping pockets in the back for your accessories. Made with textured calf leather, the sleeve includes a striped cotton lining to prevent scratches and smudges, and can be personalized with hand-painted initials on the front.